When talking about the wedding cake trend, there’s no sweeter than drip wedding cakes now. 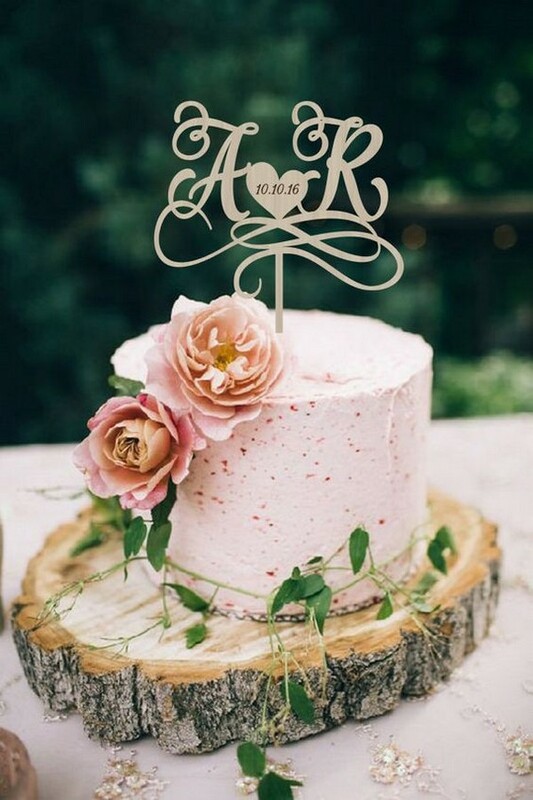 These drip cakes really know how to get our mouths drooling, and it’s a fun way to add a splash of color to your big day as well. One of my favorite looks is trickling caramel, and I’m also a fan of a flowing mountain of chocolate ganache. Not to mention, a dreamy white-chocolate drip looks like an icicle frozen in time. 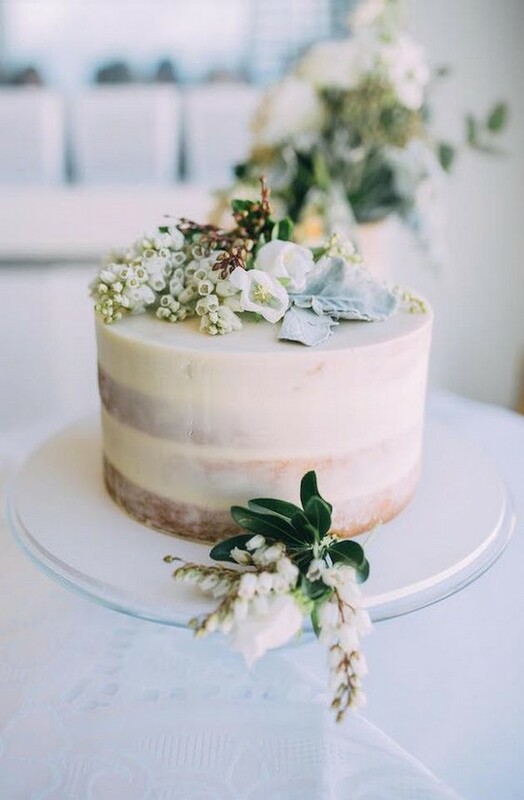 Here’re I’ve rounded up some of my favorite drip wedding cakes. Let’s check them out and get inspired. Naked cakes, geode rocks, hand-painted illustrations—wedding cakes are a canvas of ever-changing trends. What’s hot now? Metallics. Shimmering details are finding their way back into wedding décor, and those metallic details are landing right on the cake too. Your cake is the centerpiece to your reception. So why not have it decorated with one of these regal hues to really stand out? If you want something less flashy, tone it down with just a silver foiled tier, or go for all out with a painted gold design. There are so many ways to personalize the trend to your own style. Food is a major part of any party, and wedding receptions are no exception. Main courses and the wedding cake go without saying, but many brides and grooms don’t think about snacks in between. Your guests will be talking, dancing, drinking, and laughing. Keeping them well fed throughout the night is essential if you want to make sure everyone has a good time. Wedding cupcakes are a fantastic option for couples looking to wow the crowd. Check out these unique wedding cupcakes and get inspired!